Its been over a decade since I attended the biggest gaming convention in the country, but this summer I am thrilled to be returning to one of my most favorite cons of all. 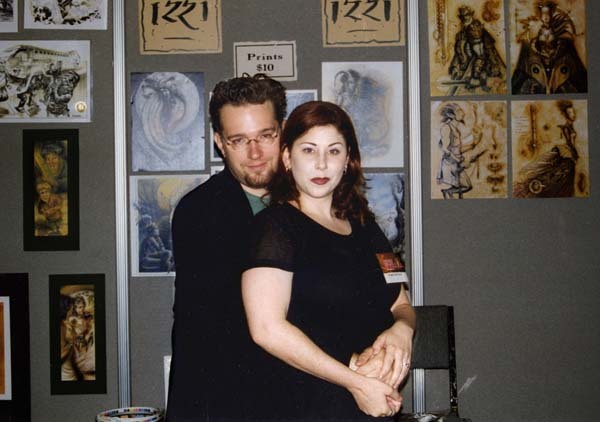 Throughout the 1990’s Angela and I attended the con every year to celebrate gaming, meet with fans, and have an all-around great time. By 2003, I was mostly out of the gaming industry, so it was my swan song appearance. 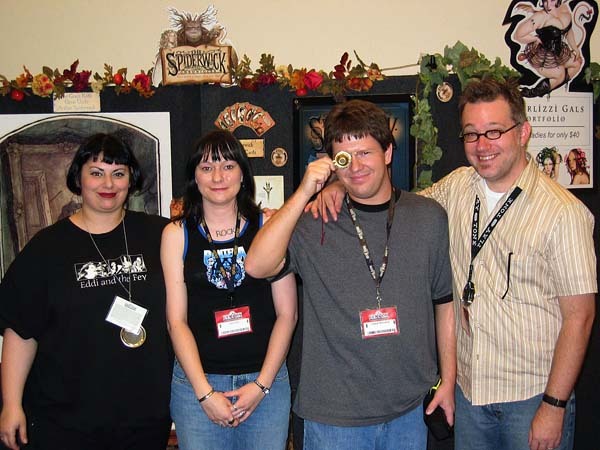 However, it was there that we launched a series of middle-grade books call The Spiderwick Chronicles with Holly Black (seen left, below…and as a pinup model above my noggin). With the upcoming release of REALMS, I had the perfect excuse to return. I was delighted and honored to hear that the organizers chose me to be the Artist Guest of Honor. 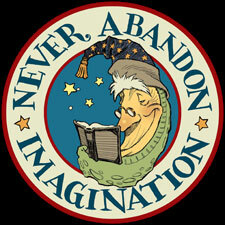 So, I’ll be doing a couple of presentations on art as well as a drawing workshop! Of course, I’ll sign whatever you bring (just don’t bury me with 9 million Magic cards). 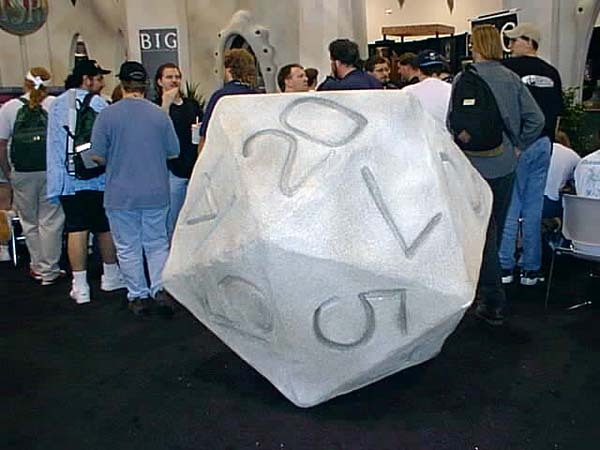 I’ll have more Gen Con news throughout the spring. Hopefully I shall see you in Indy!